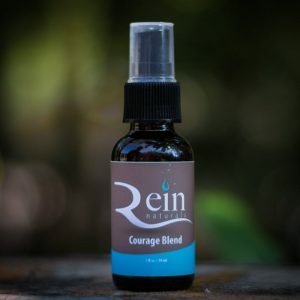 The essential oils in this blend are known for their emotion balancing properties. 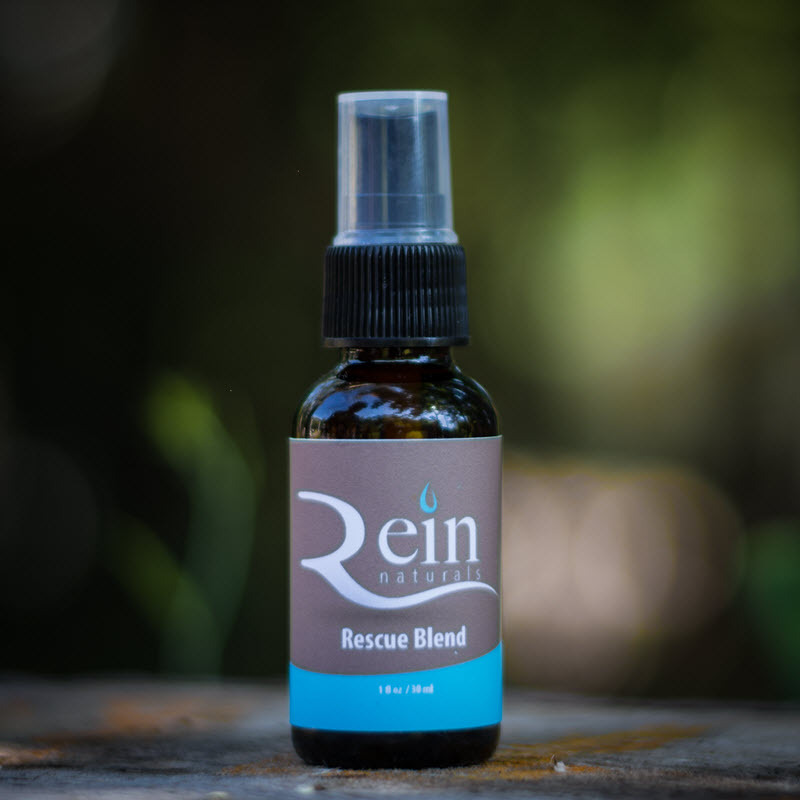 Let your rescue horse indulge their senses with the aroma – we think it will be just what your new family member wanted. 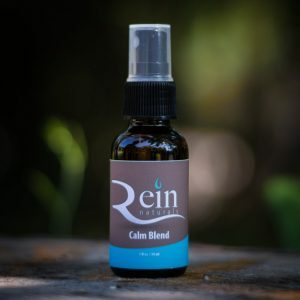 The essential oils in this blend are known for their emotion balancing properties. Indulge your senses with the aroma – we think it will be just what you wanted. Person – Spray on chest or inside elbow. Horse – Spray under horse’s mane. Dog – Spray on bed, blanket, or nylon collar when away from dog. Caution: Do not use daily for more than 2 weeks. Keep out of eyes and mouth. Consult your medical professional prior to using. Discontinue use if allergic reaction occurs. 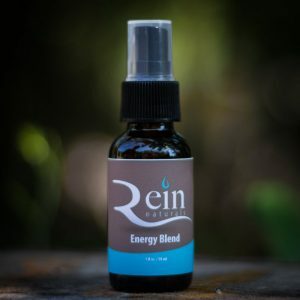 About: We use only high-grade pure essential oils for all of our essential oil blends. We specialize in easy to use products that give you more time to spend enjoying life’s activities. We also offer custom blends, so please contact us for more details.